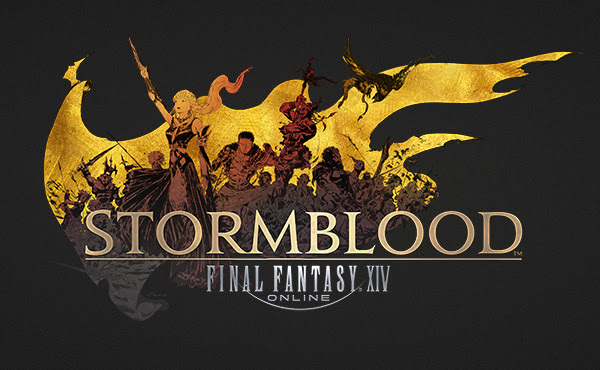 Warriors of Light venture further into the depths of Omega’s self-created battlefields with the introduction of the newest 8-man raid, Omega: Sigmascape, in Patch 4.2 for Final Fantasy XIV: Stormblood. 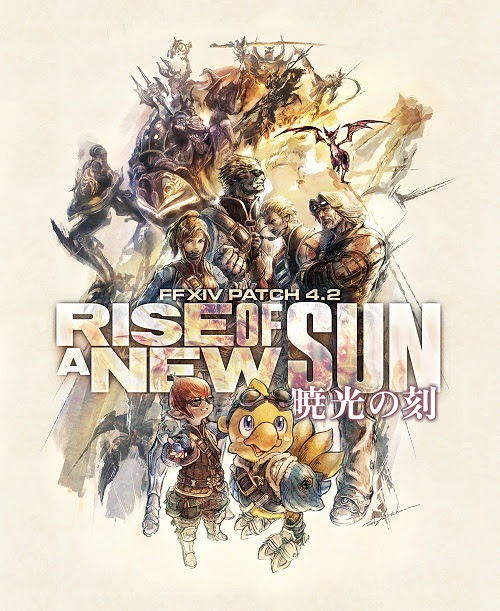 In the upcoming patch, titled Rise of a New Sun, players will turn their gaze to Doma in the next chapter of the main scenario quest line. The patch also introduces numerous updates including challenging new trials and dungeons, a large update to the glamour system, a number of system enhancements, and the highly anticipated Forbidden Land of Eureka. 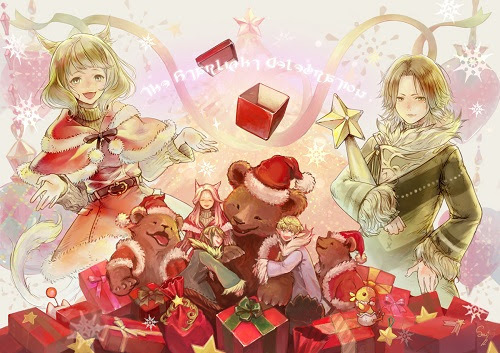 Finally, the yearly Starlight Celebration event returns to Final Fantasy XIV Online today. Players can undertake seasonal quests to obtain holiday-themed rewards as they spread joy to the realm of Eorzea. The Final fantasy XIV Online Free Trial allows new players to easily join the millions of adventurers in the realm of Eorzea. The free trial allows anyone to access all available content up to level 35 (including the new Rival Wings PvP), create up to eight playable characters, and experience the different playable races, classes, and jobs with no restrictions on playtime. New players who wish to experience the free trial may register here: http://freetrial.finalfantasyxiv.com/.